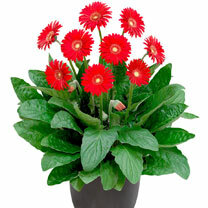 Dramatic gerberas are no longer just a houseplant - these hardy plants will thrive in the garden. And, once established, each plant will produce up to 100 blooms during the course of their long flowering season. Flowers April-October. Height 20-30cm (8-12"). 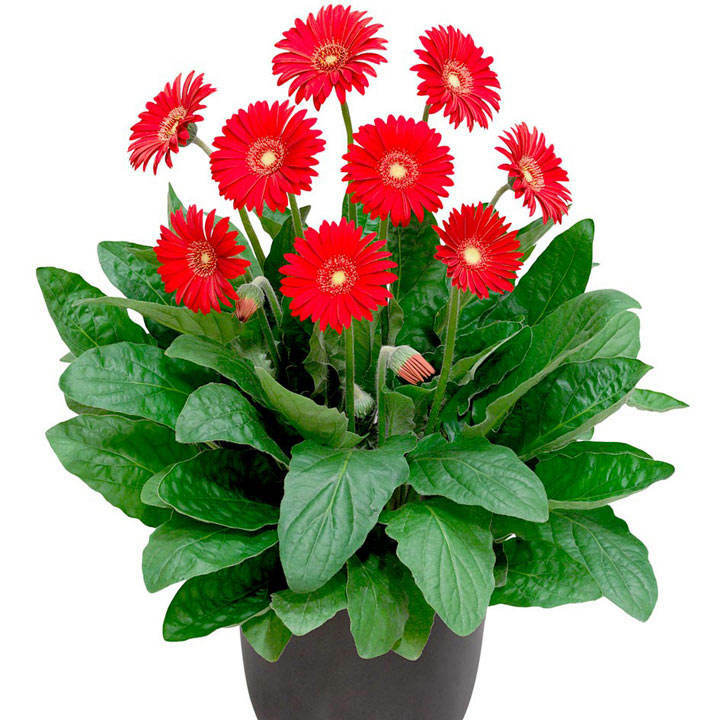 Sweet Love - Bright vivid red flowers. Supplied in 9cm pots.